Maple Shade Cabinet Company exclusively carries cabinetry by Wood-Mode and Brookhaven, a division of Wood-Mode. We are also an authorized Fretz dealer. Since 1942 Wood-Mode has been a leader in the industry, where every cabinet is built with care and precision for a lifetime of use. From paint finishes to drawer slides and hinges to general cabinet construction, Wood-Mode quality is unmatched in the industry. To that end we exclusively offer Wood-Mode and Brookhaven cabinetry, which carry a limited lifetime warranty. Kitchens and bathrooms are among the most costly renovations, and we want to provide you with the highest quality product that you can enjoy for years to come! Explore the Wood-Mode website for more information about its rich history and what sets it apart from other cabinet manufacturers. 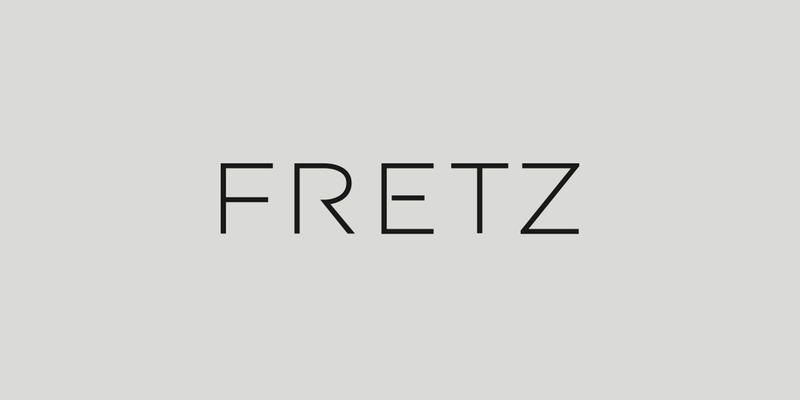 Fretz was founded in 1932 and has grown to be one of the leading appliance wholesale distributors in the nation representing the finest luxury brands in Sub-Zero, Wolf, Asko, Best, and Scotsman.